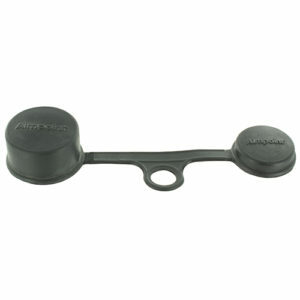 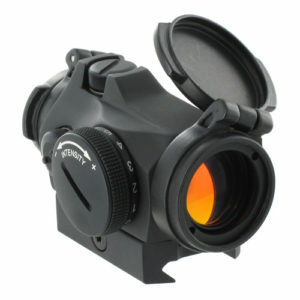 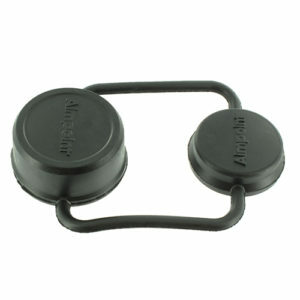 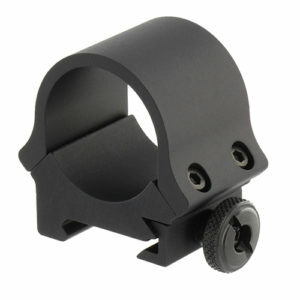 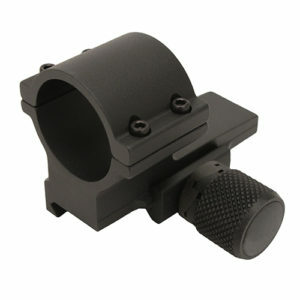 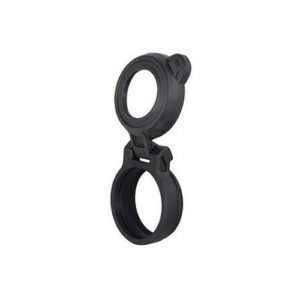 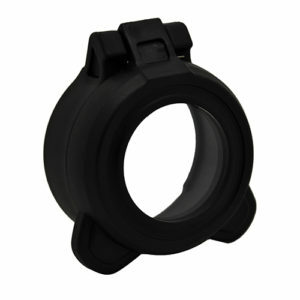 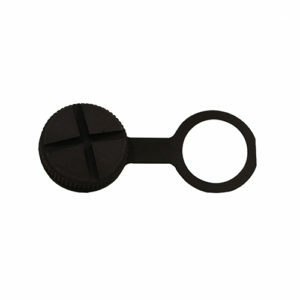 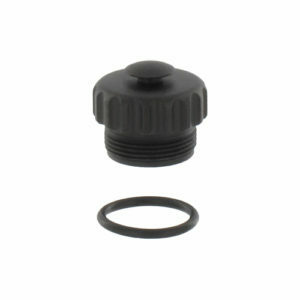 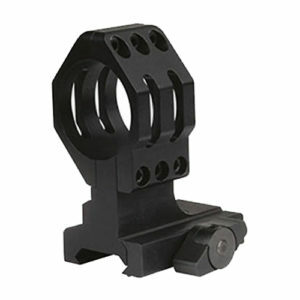 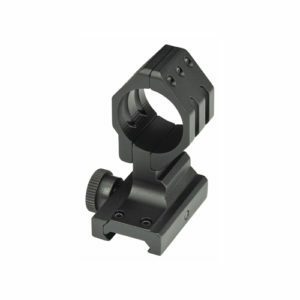 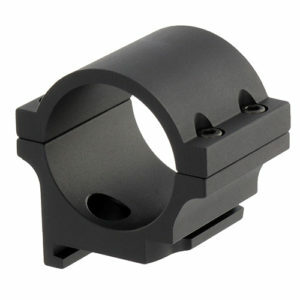 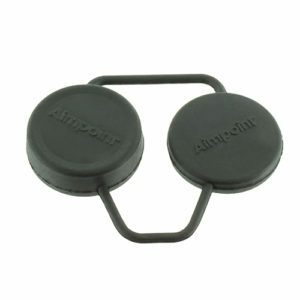 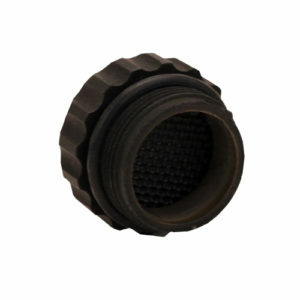 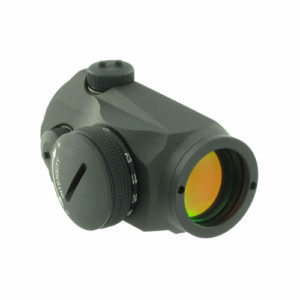 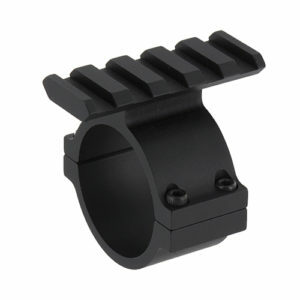 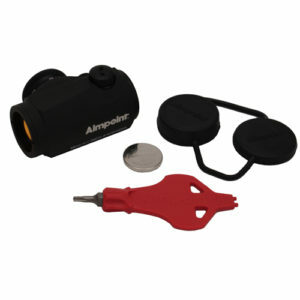 Aimpoint Flip-Open Scope Cover Black This Flip-up Lens Cover from Aimpoint has an ARD built-in to reduce glare. 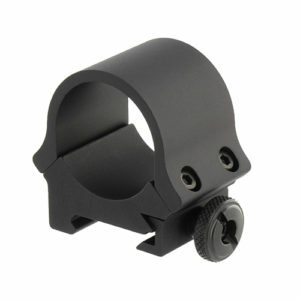 It will fit 1x Comp series sights. 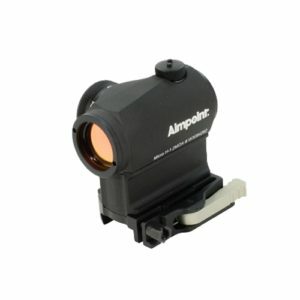 This Transparent Flip-up Lens Cover from Aimpoint allows you to see your target with the cover closed. 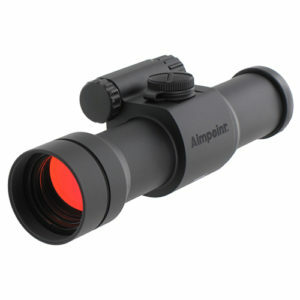 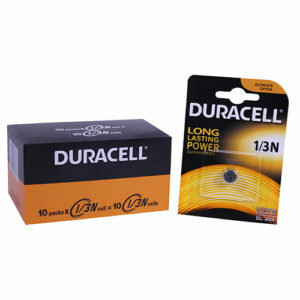 Features: – Fits: Comp, PRO, ACO & 9000 sights. 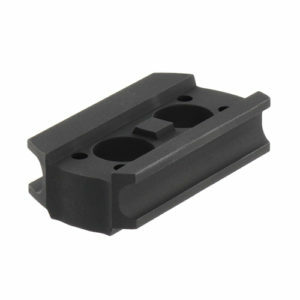 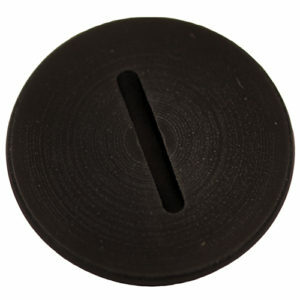 Aimpoint Rubber Lens Cover will fit over the quick release knob and will work with the Aimpoint QRP Quick Release Mount and the Aimpoint QRW Quick Release Mount. 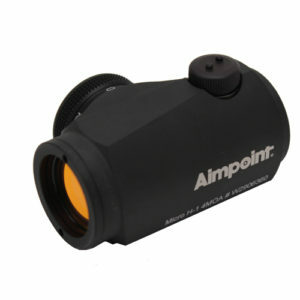 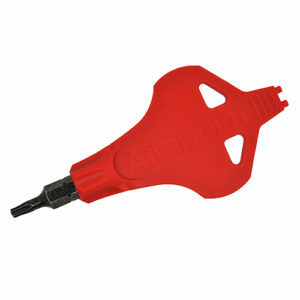 The Aimpoint Micro Tool is designed for maintaining and making adjustments to your Aimpoint red dot sight. 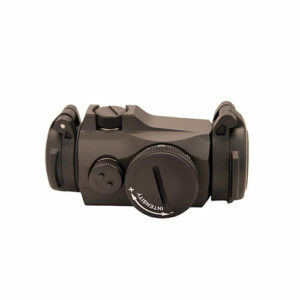 Features: – For windage and elevation adjustment of the sight.– For tightening/removing the sight from its integrated mount.– For tightening/removing the battery cap. 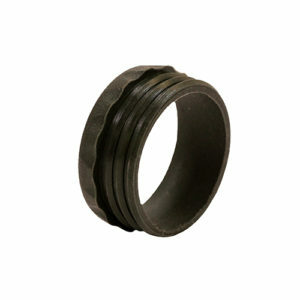 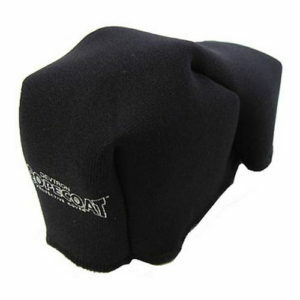 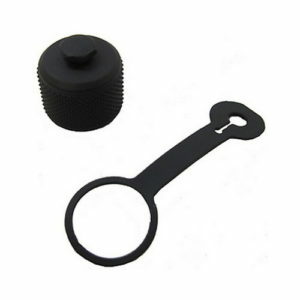 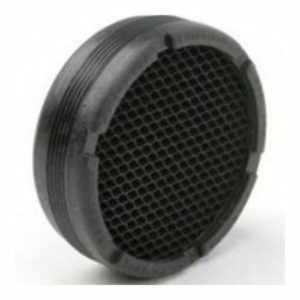 AimPoint Lens Cover Bikini for Micro AimPoint Lens Cover Bikini Aimpoint Micro Sight. 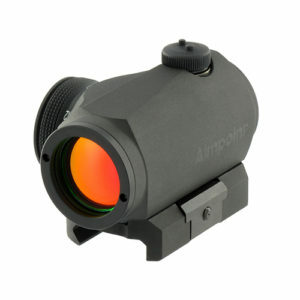 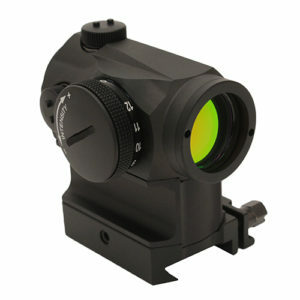 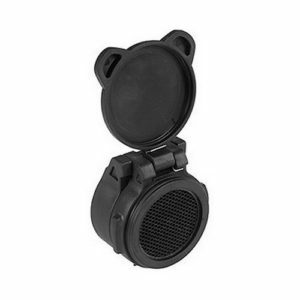 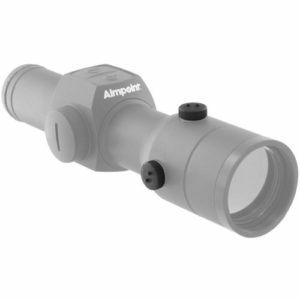 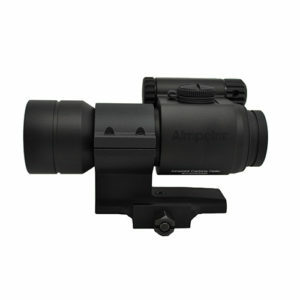 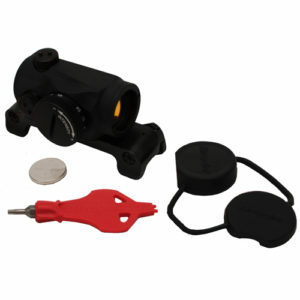 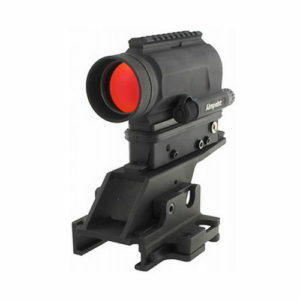 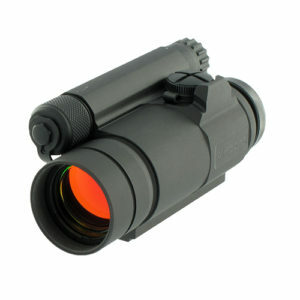 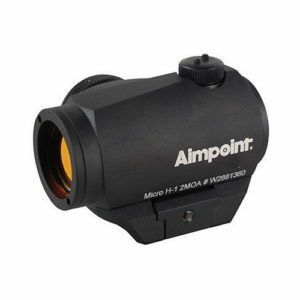 This red dot sight accessory boasts the same Aimpoint quality and is made to work with the Aimpoint Red Dot Scopes. 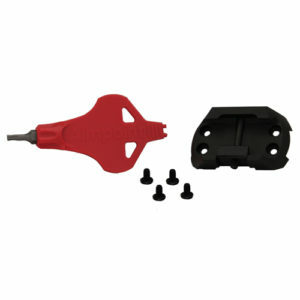 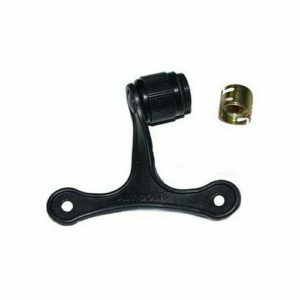 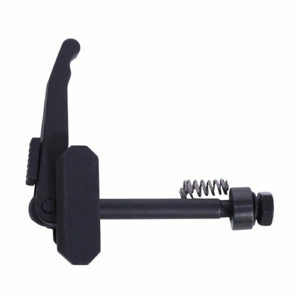 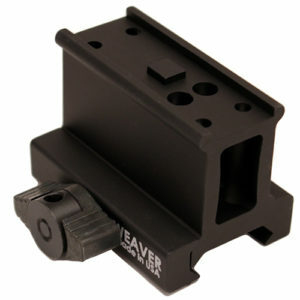 Micro LRP (Quick Release Lever) Mount Conversion Kit 5 piece kit converts any Micro Mount to Quick Release Lever. 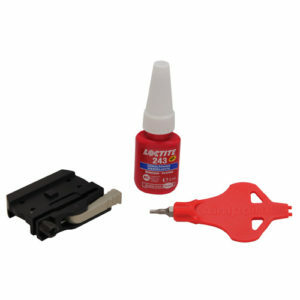 Allows sight to be mounted and removed quickly and easily from Picatinny Rails without tools. 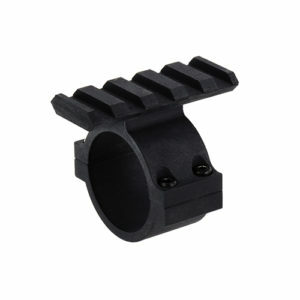 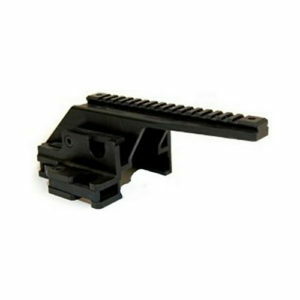 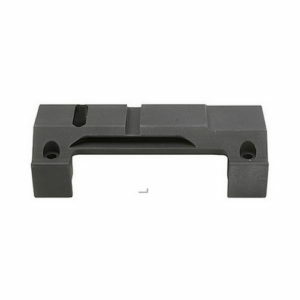 AimPoint Browning M2 QD Rail Adapters add Picatinny rail to Browning M2 Machine gun. 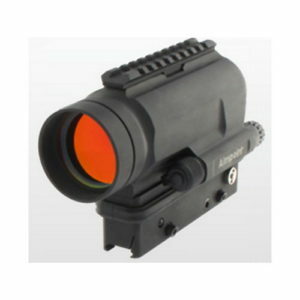 These red dot sight accessories boasts the same Aimpoint quality as everyone has come to expect from Aimpoint Red Dot Sights. 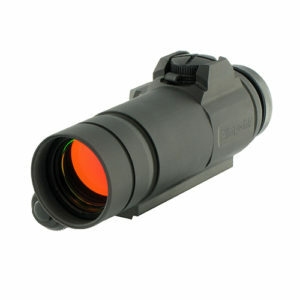 Made to work with the Aimpoint Red Dot Scopes.